When the guys at Singletrack received the latest press release from mountain-bike-meisters, Nukeproof, they spotted something a little incongruous tucked in amongst the usual endurotrailslayers(TM). 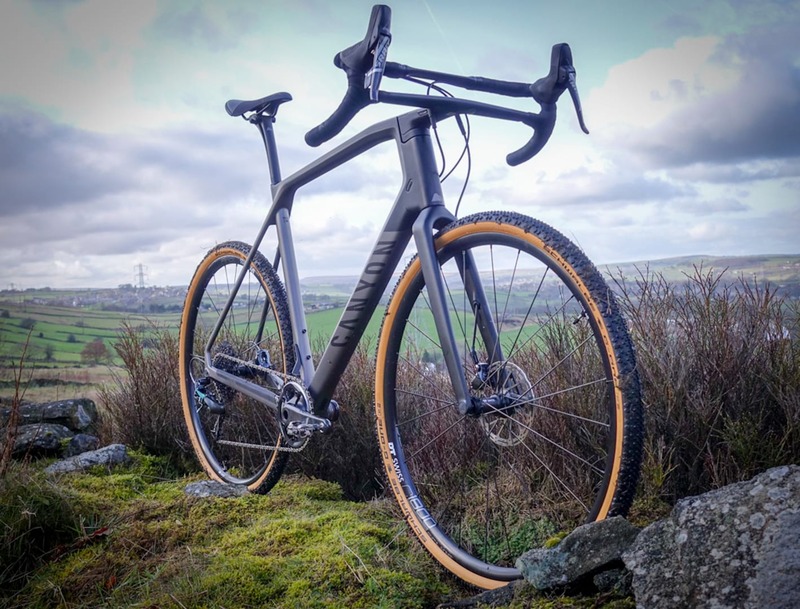 It’s a sure sign that more and more folk are seeing the light and embracing the way of #dirtydropbargoodness when companies outside of the usual world of cyclocross are keen to get involved. So, here we have the Nukeproof Digger. It’s available in two build specs – the Digger 2.0, as shown here, and the Digger 1.0, which is mostly decked out in SRAM Apex 1×11. We are currently checking prices for the two models. The Digger 2.0 features a value build kit of Shimano Sora, with TRP Spyre brakes, all hanging off an aluminium frame and carbon fork. Nukeprook claim the Digger originated from wanting a do-it-all training bike for their athletes. It’s a versatile bit of kit that’s designed to “lap up base miles, shred paths or get wild on the trails”. 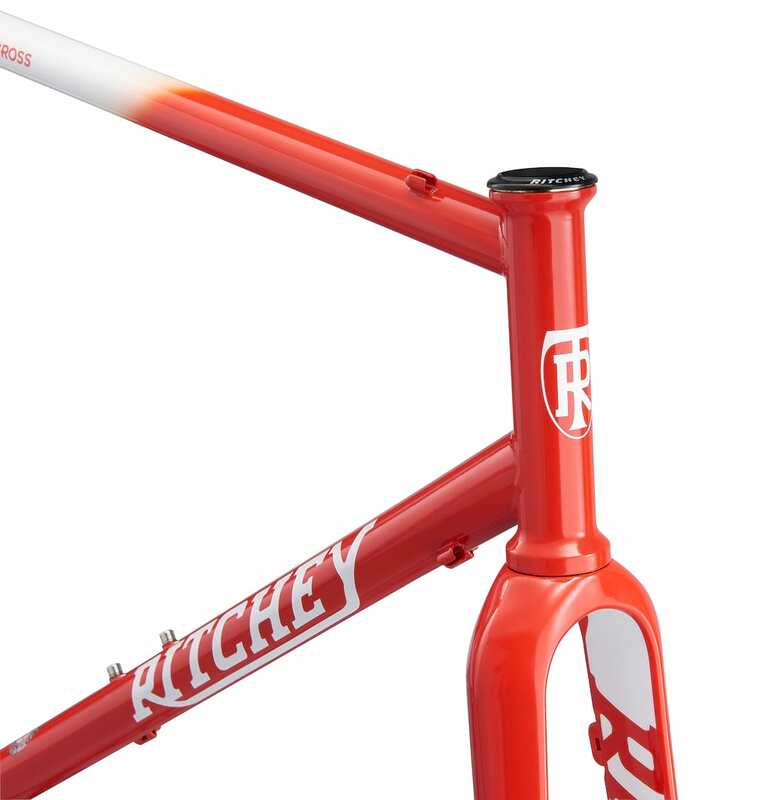 Blending mountain bike and road bike geometry, it also comes with rack and guard mounts. If you want to check the bike out for yourself, it will be on show in at the Cycle Show in Birmingham between 23 and 25 September.